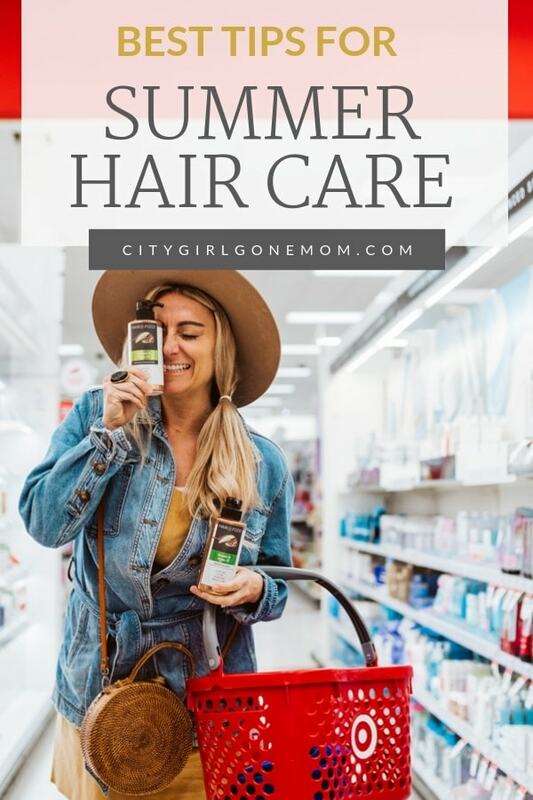 Hair Food & My Favorite Summer Hair Care Tips! Do you feel it? The incredible energy of summer is starting to settle in! There’s a special freedom and excitement that only happens this time of year, and I love it. I might be on the go year round, but there’s nothing like summer. If Bobby, the kids and I could live outside from June till August, we probably would! 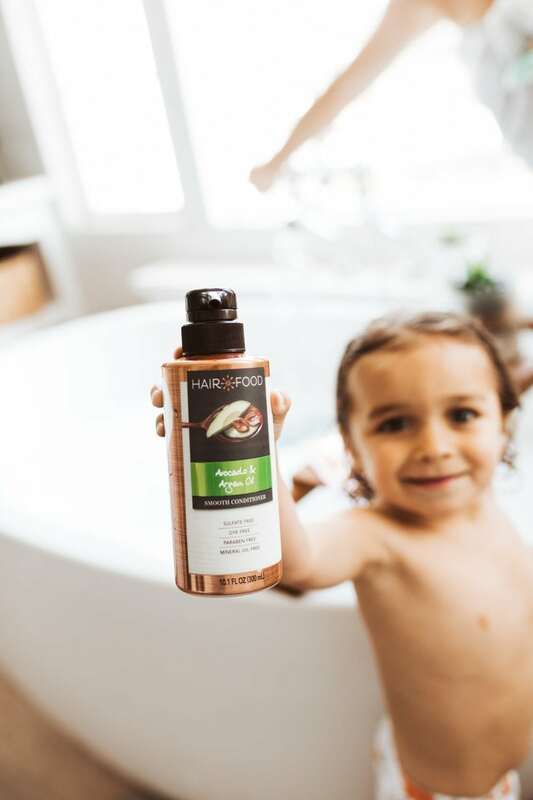 It’s bike rides, walks after dinner, trips to the beach and so much more for the Schaffer family and, while most of us are vigilant about protecting our skin, how often do we think about our hair care needs during the warmer months? 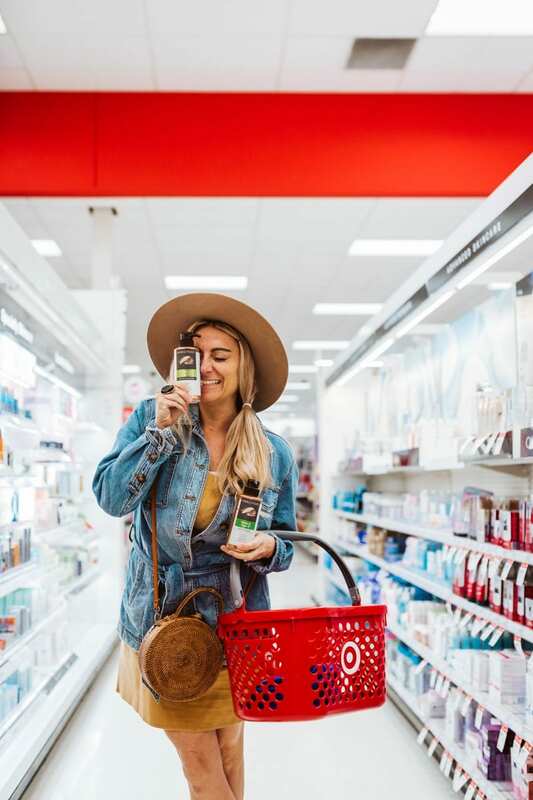 Now that I’ve discovered the cleansing, hydrating Hair Food product line, I’ve got a strategy for keeping my hair healthy and lush even after hours in the sun! Studies show hair may actually grow quicker in warm weather! Heat stimulates blood circulation in the body (including the scalp) and encourages hair growth. What’s New with Hair Food? We put a lot of thought into how we fuel our bodies, don’t we? Shouldn’t we be just as selective about how we nourish our hair? 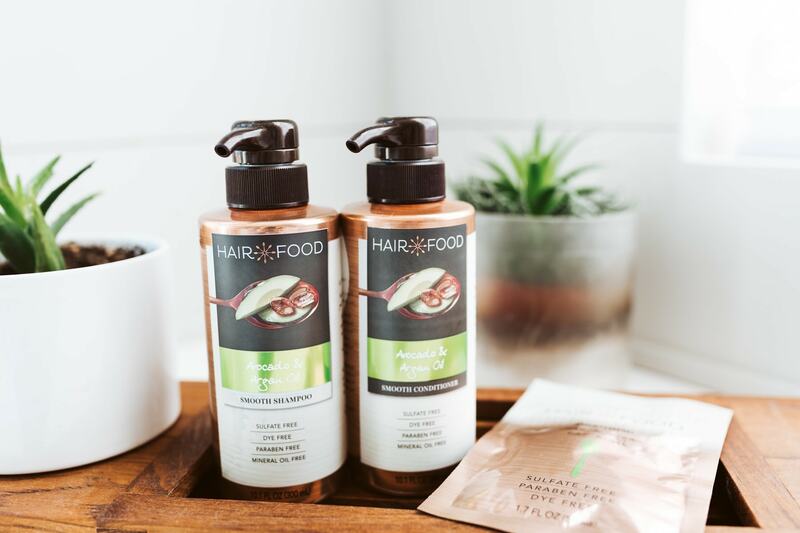 I’m always searching for the perfect natural shampoo and conditioner, so I’m super excited to have found Hair Food! This amazing company’s mission is to create clean hair care products from natural ingredients. “No sulfates. No parabens. No dyes. No compromises.” Yeah, I like the sound of that! More than ever, we’re seeking out new experiences and ways to live life to the fullest. 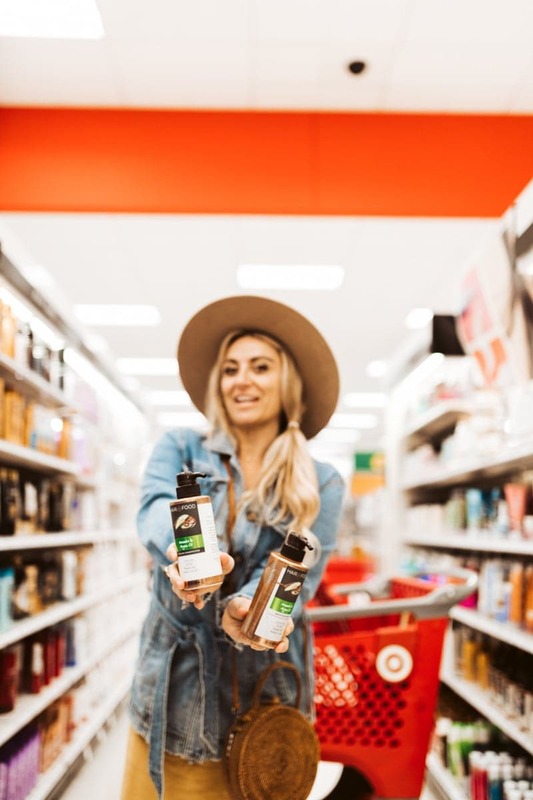 There’s no better time to be adventurous than the summer, and Hair Food is a brand that really aligns with my family’s active lifestyles and commitment to protecting the environment. What I really love is how moisturizing and volumizing these products are! My flowing locks have never looked better—and Hair Food doesn’t use any harsh chemicals to do it! Seriously, I’m loving it! A wet strand of hair can stretch up to 30 percent of its normal length. Another great thing about Hair Food? It’s at Target! 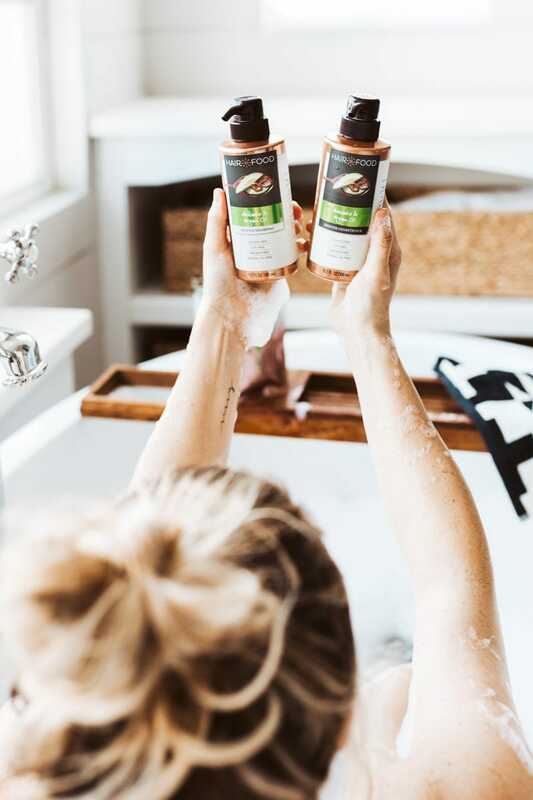 You won’t be scouring the city or waiting for an online order to get your hands on a paraben-free shampoo or a natural conditioner. 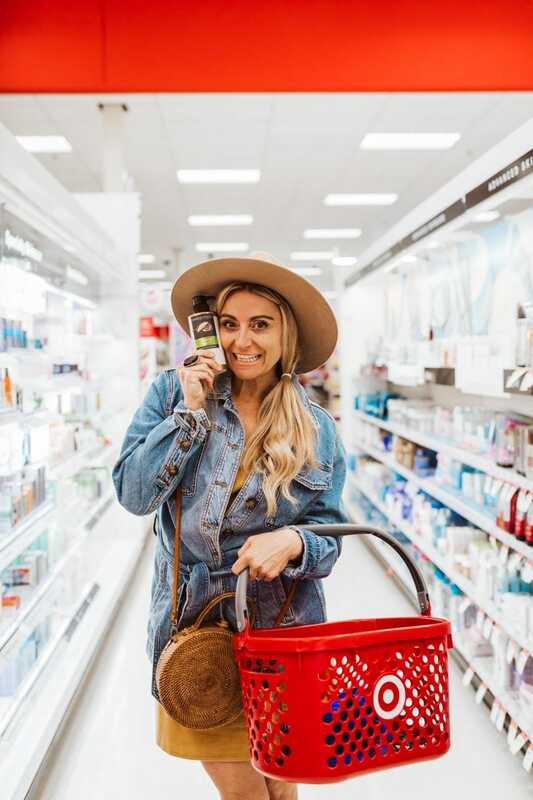 Just head to the Health and Beauty department at Target on your next supply run and you’re all set! With four kids and a husband to look after, I’m always there, so the convenience can’t be beat! 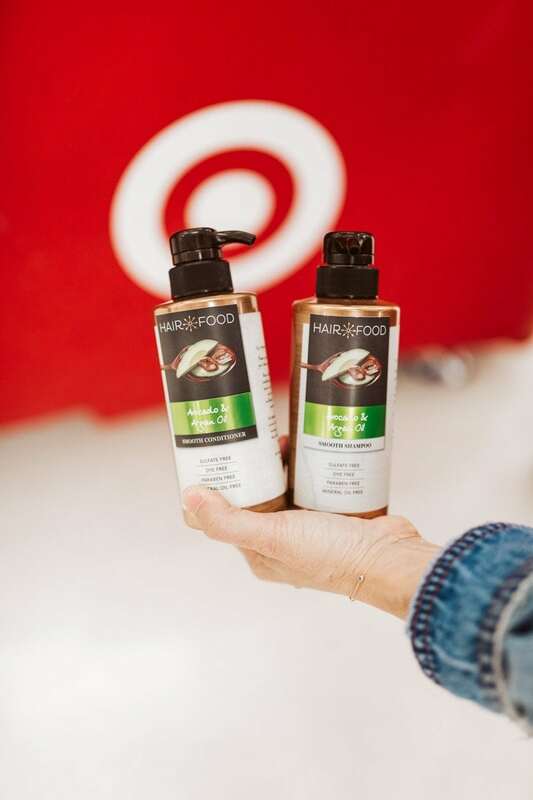 Hair Food has so many great choices, but my personal favorite is the Hair Food Smooth Collection with Avocado & Argan Oil. 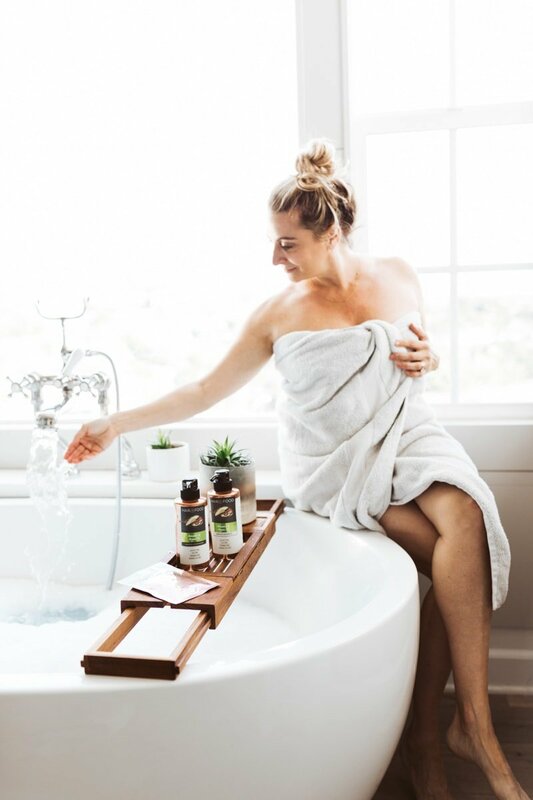 Even after a dip in the ocean and hours baking in the California sun, the shampoo, conditioner and hair mask leave me with smooth, soft, touchable hair. Plus, Bobby said he loves the way it smells—the scent is so refreshing! Red is the rarest hair color and only exists in about 1 percent of the world’s population. Blonde hair is found in only 2 percent. Black is the most common hair color. Wear a hat during peak sun times. Find a great natural conditioner. Sunnier days are here and the weather is heating up. We Schaffers are already on the go, and we’ve got a great summer planned (stay tuned!). 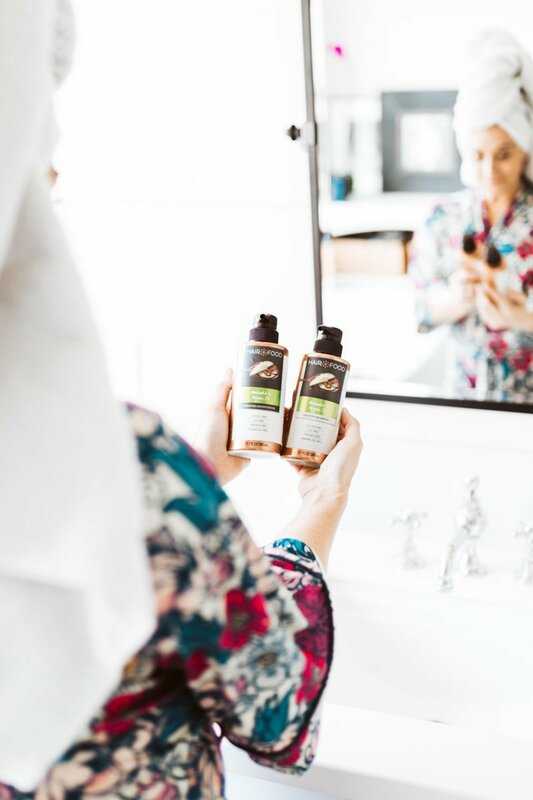 Knowing I can tame my mane while being eco-conscious with Hair Food’s natural hair care products gives me one less thing to think about. Let’s be honest—with four kids, I need all the help I can get! One strand of healthy hair can support up to 100 grams in weight. Multiply that by the average 100,000 to 150,000 strands on the average head, and your entire head of hair could support the equivalent weight of two elephants! As I get older my hair is definitely changing, and not for the better… Is this 40? Anyway, I’m excited to try this! I am constantly in the sun, between running, coaching and kid events, I never think of my hair. I’m looking for something to add body, so I’ll try this out! Ange and the price is right! Great stuff I promise! This sounds so amazing!! I really need to give this product a try!! I love that it’s all natural, moisturizing and best of all, I can get it at my favorite one stop shop, Target!! Awe yes its so good!!!! I’m going to have to get some Hair Food to try on my hair. I’ve used argan oil before and I love the way it makes my hair feel. I love that they offer natural products! I will have to look out for this brand here in Canada. I’ve never heard of this before but it seems like an awesome product! I love that it’s all natural. The next time I’m out I’ll have to look around for it to give it a try. Thanks for sharing!